SINGAPORE – Karrie Webb birdied six holes to shoot a 6-under 66 and take a one-stroke lead after the opening round of the HSBC Women’s Champions on Thursday. 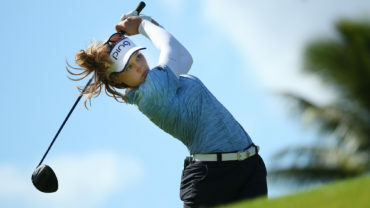 Sweden’s Caroline Hedwall and American Paula Creamer were tied for second after shooting 5-under 67, a stroke ahead of 2012 champion Angela Stanford and Taiwan’s Teresa Lu in joint fourth. Webb didn’t make many mistakes on the course at Sentosa Golf Club, but she feared she may have made one in the scoring tent by forgetting to sign her scorecard. Three weeks ago, she was disqualified from the Australian Ladies Masters for signing an incorrect scorecard after her second round. This time, however, she didn’t have any problems – her scorecard was fine. 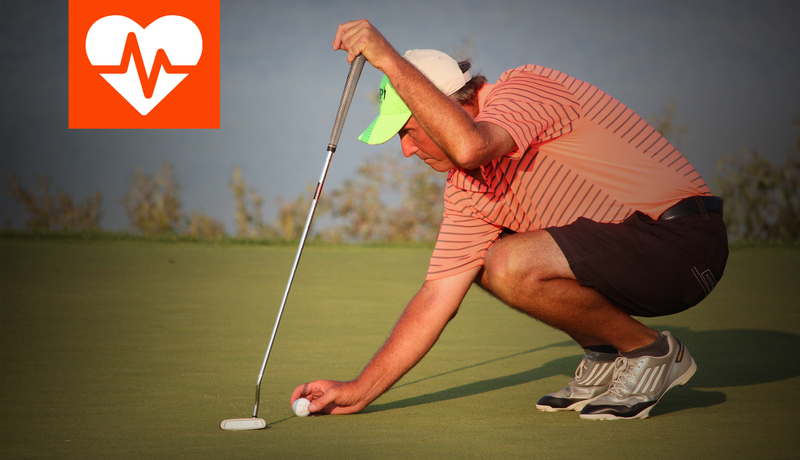 Disqualification aside, the 39-year-old Australian is having a strong start to the season. A week after the ill-fated Australian Ladies Masters, she won her fifth Women’s Australian Open title, and 40th overall. 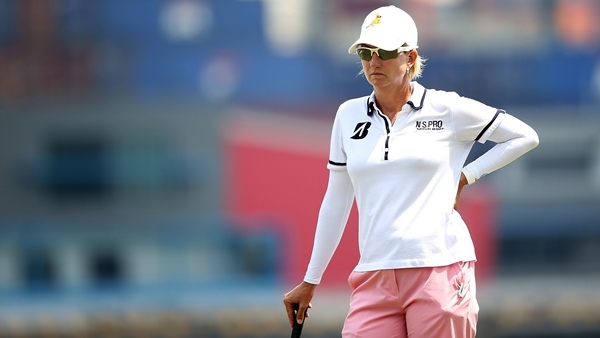 Webb has won seven majors in her long career, but none since the Kraft Nabisco Championship in 2006. Her results have been consistent, if not dominant, in recent years – she had six top-10 finishes on the LPGA Tour last year and one win at the ShopRite LPGA Classic. Webb birdied four of her first six holes on Thursday, then sank a difficult 15-foot putt to save par on the par-4 11th hole. Her only mistake on the green was a close miss on the 12th hole when her birdie putt from 2 feet lipped out of the hole. 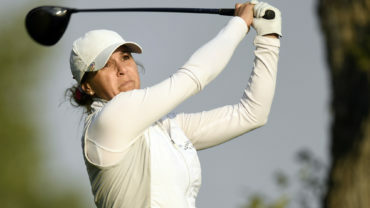 Creamer has also had a fast start to the year, finishing tied for third at her first two tournaments – the Bahamas LPGA Classic and the Women’s Australian Open. She’s played well on this course in Singapore, too, finishing in third place here last year. 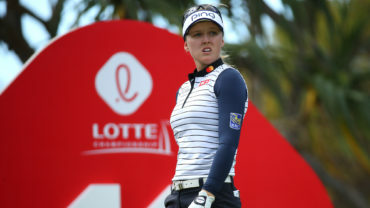 The American hasn’t had a win on the LPGA Tour, though, since her breakthrough victory at the Women’s U.S. Open in 2010. “My main goal is just to be very consistent this year and a win happens by itself, you don’t have to force any of that,” she said. World No. 1 Inbee Park, who finished runner-up to Sweden’s Anna Nordqvist last week at the LPGA Thailand tournament, had a 2-under 70 and was in a tie for seventh with four others. Park, the winner of three majors last year, could lose her top ranking to Suzann Pettersen this week if the Norwegian wins the event and Park doesn’t finish higher than a tie for third. Pettersen had a 1-under 71 on Thursday for equal 12th place. Sixteen-year-old Lydia Ko of New Zealand struggled with her putting, making just two birdies and finishing at 1-over 73, tied for 27th place with Nordqvist, American Michelle Wie, former No. 1 Yani Tseng and several others. Ko is not the youngest in the field this week. Fourteen-year-old Singaporean Amanda Tan won a qualifying tournament in January to become the youngest-ever player at the HSBC Champions. She was in last place after a 7-over 79. No Canadians are in the field this week.